Online insurance selling platform Policybazaar, which is operated by ETechAces Marketing and Consulting Pvt. Ltd, has strengthened its top management by appointing heads of technology and product functions. The company has appointed Rahul Agarwal, former technology officer at Lava Mobile, as chief technology officer and Jayant Chauhan as chief product officer. Chauhan has previously worked with Bharti Airtel and Zomato, a company statement said. Chauhan will be responsible for building innovative products and ensuring timely upgrade and development of products. Agarwal will help build products to contribute to the company's procurement capabilities, the statement added. Until now, Ashish Gupta, chief executive of PolicyBazaar's new healthcare venture DocPrime, was serving as the technology and product officer of the Gurugram-based company. DocPrime is a platform for providing medical consultation on call service, for free. It has received an internal funding of $50 million so far, the press note said. 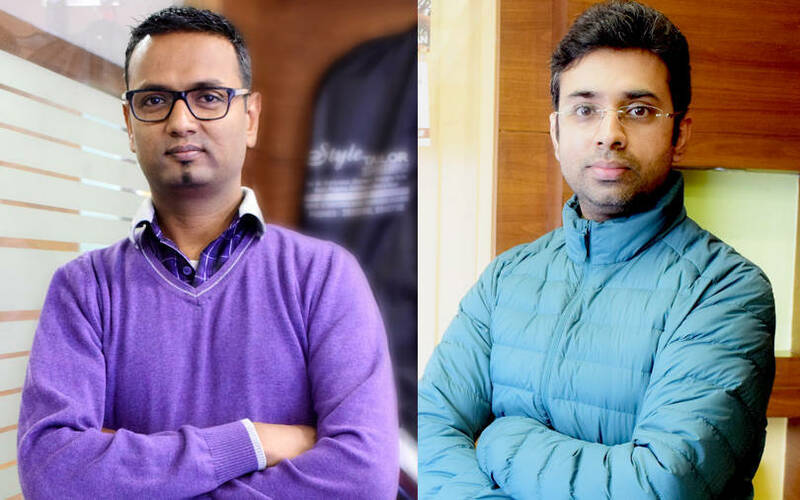 Yashish Dahiya, co-founder and CEO at PolicyBazaar, said both Agarwal and Chauhan have ample experience in the field of technology, product development and strategic planning. “This is the kind of combination we require to continue on our northward growth trajectory. They will complement each other’s role at Policybazaar.com and lead the charge of identifying new product and tech innovation with continued consistency to serve our consumers better,” Dahiya said. Founded in 2008 by Dahiya and Alok Bansal, PolicyBazaar offers various financial products, including insurance policies and loans, and helps consumers select a scheme based on an analysis of products, price, quality and benefits. The company is the top funded player in the online insurance segment in India and has raised capital across five rounds. Its early backers were Info Edge (India) Ltd, Intel Capital and Inventus Capital, according to VCCEdge, the data research platform of News Corp VCCircle. It also counts Steadview Capital, ABG Capital and Ribbit Capital among its investors. The company entered the unicorn club last year in June when it raised $200 million (Rs 1,360 crore) in a round led by SoftBank Vision Fund. In 2014, the company set up PaisaBazaar, an online loan and credit cards marketplace. PolicyBazaar was also exploring an initial share sale in India and the US. Late last year, it had met merchant bankers for a proposed $1.5-2 billion IPO, VCCircle reported at the time. As per its latest financials, PolicyBazaar reported an 82% jump in operating revenue to Rs 333.9 crore for 2017-18 from Rs 183.9 crore a year before. The company swung to a net loss of Rs 59.18 crore from a net profit of Rs 7.32 crore for 2016-17.